Here is a famous song written by Michel Legrand and performed by the big-voiced Jack Jones. Jack Jones (born John Allan Jones in 1938) is an American jazz and pop singer and one of the most popular vocalists of the 1960's. 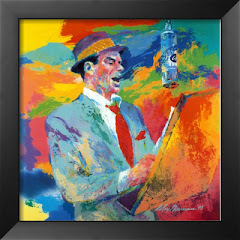 He was rated highly by Frank Sinatra and Judy Garland called him the best jazz singer in the world, although Jones was always a straight pop singer (even when he recorded contemporary material) and rarely ventured in the direction of jazz. Jones won two Grammy Awards. He performs concerts around the world and remains popular in Las Vegas. He recorded "Strangers in the Night" before Sinatra did. 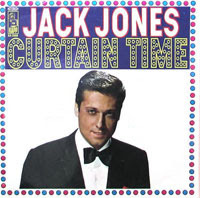 Towards the end of the sixties, Jones moved from London Records (in the UK, Kapp Records in the U.S.) to RCA Records, until the eighties, at which time he had changed his appearance from the smooth club entertainer of the 1960's Las Vegas scene to the longhaired singer of the early seventies. In 1979, he moved to MGM Records, recording the famous "Love Boat" theme. 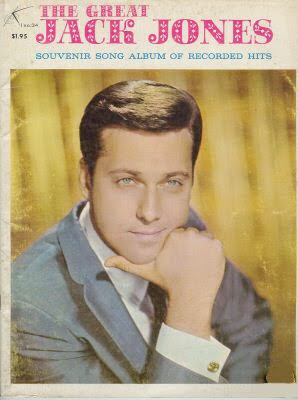 His second MGM album featured duets with Maureen McGovern. 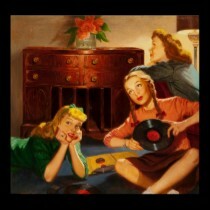 It was Jones' last album with MGM. Since 1980, he has recorded only a handful of albums, and now performs in various concert arenas and occasionally appears on the supper-club circuit. Jones has acted in several films, namely in the 1959 musical "Juke Box Rhythm". He had a well-publicized relationship with glamorous actress Jill St. John. They were married briefly. Listen to the rich baritone of the very romantic Jack and enjoy! Great duet (medley) with Judy Garland!